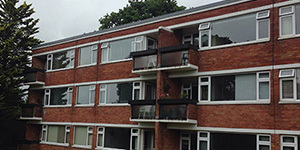 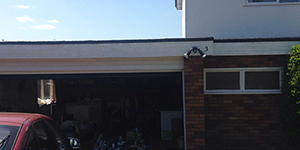 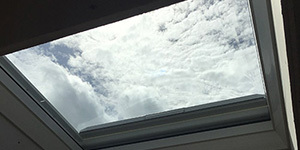 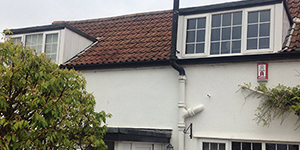 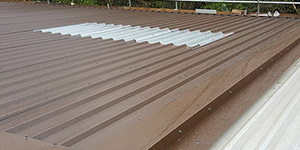 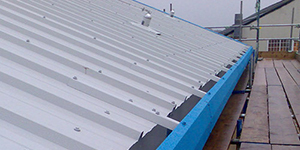 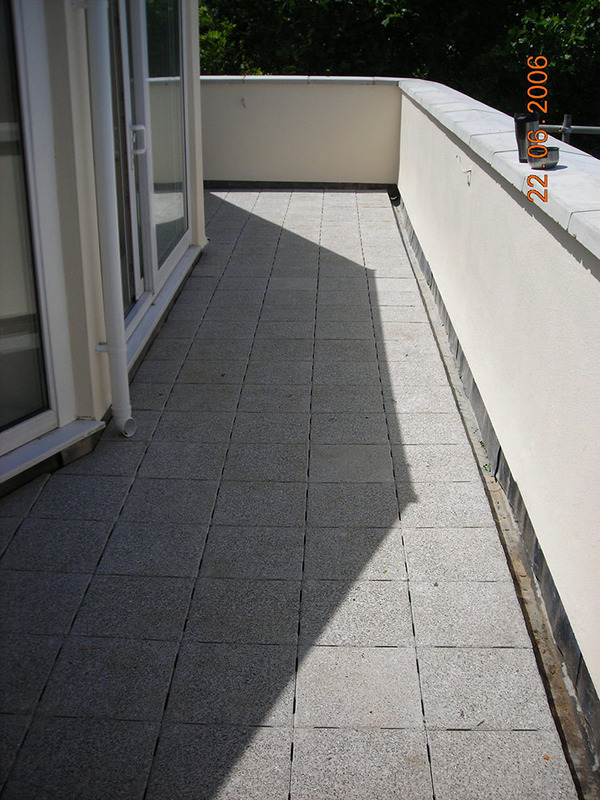 Aquagard Roofing Solutions can provide a wide range of terrace and balcony coverings that will allow you to make full use of your new flat roof covering. 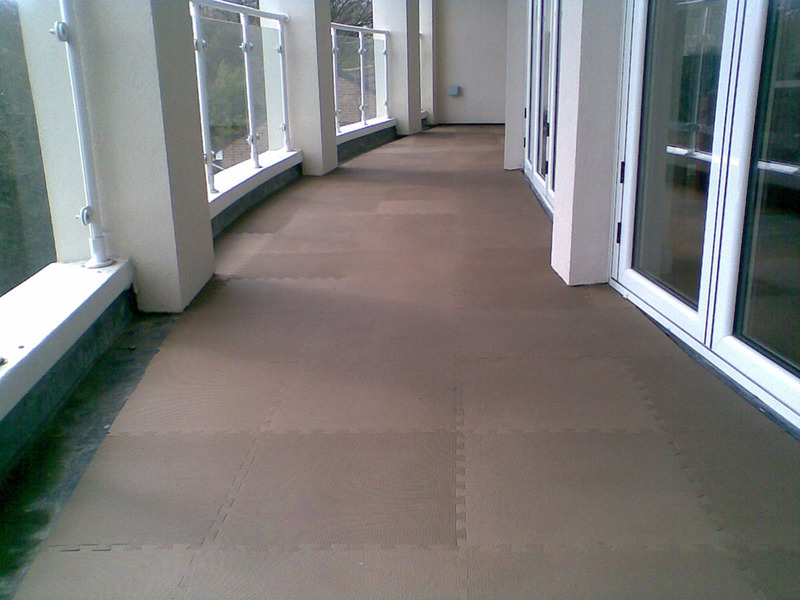 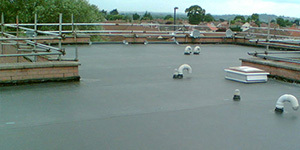 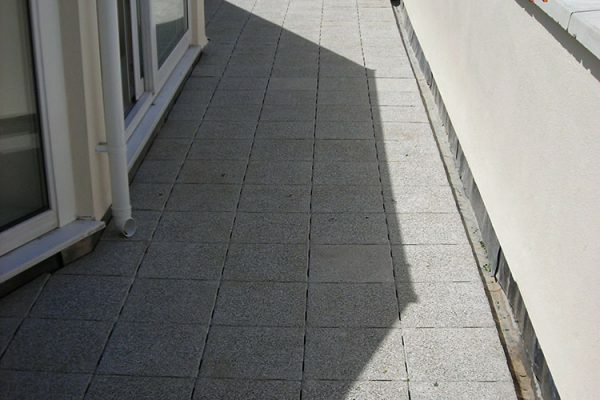 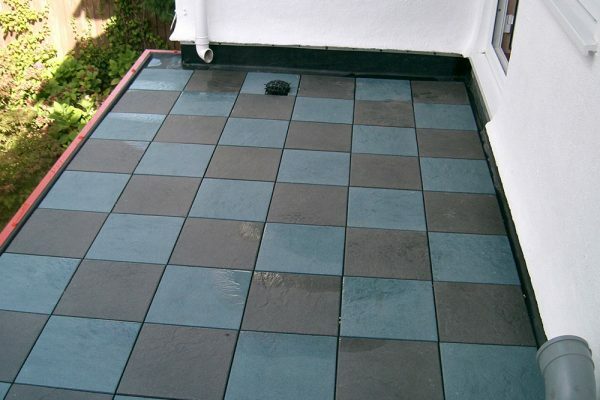 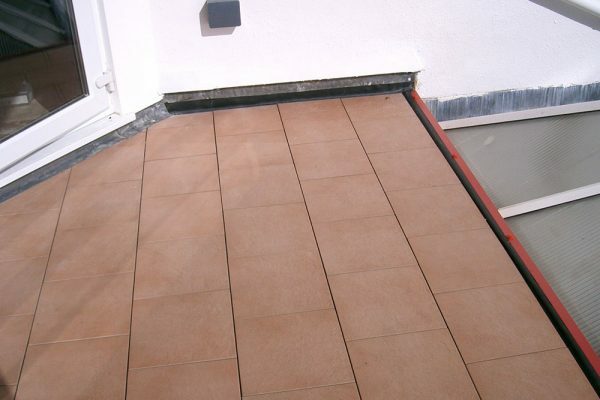 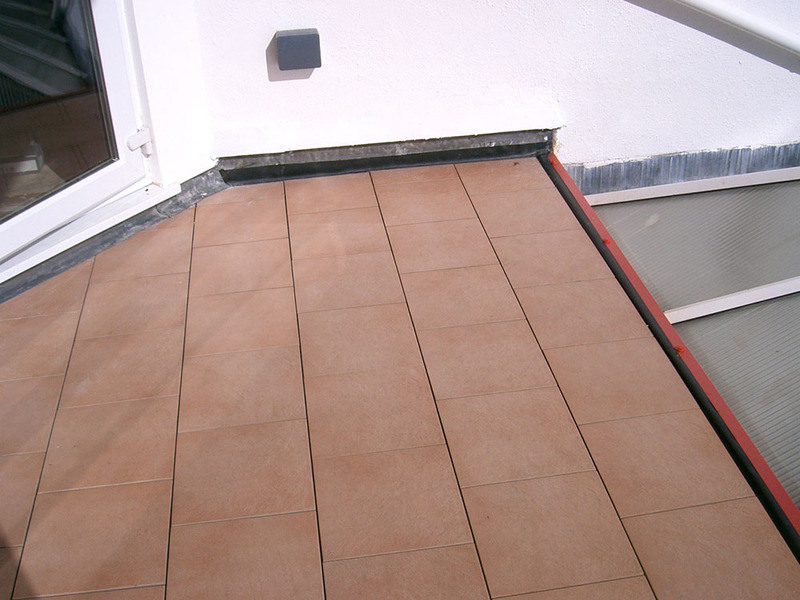 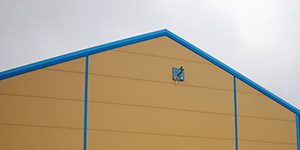 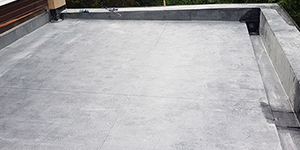 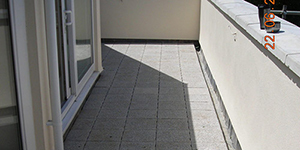 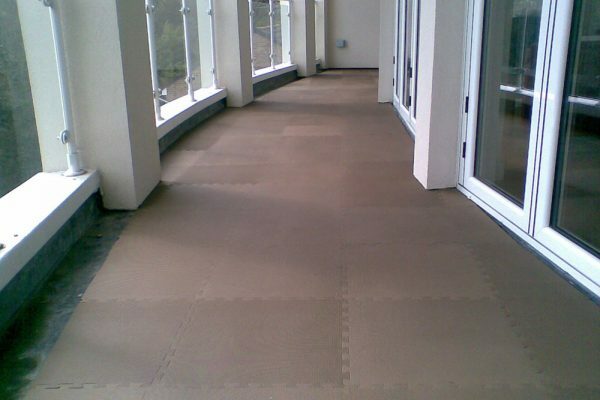 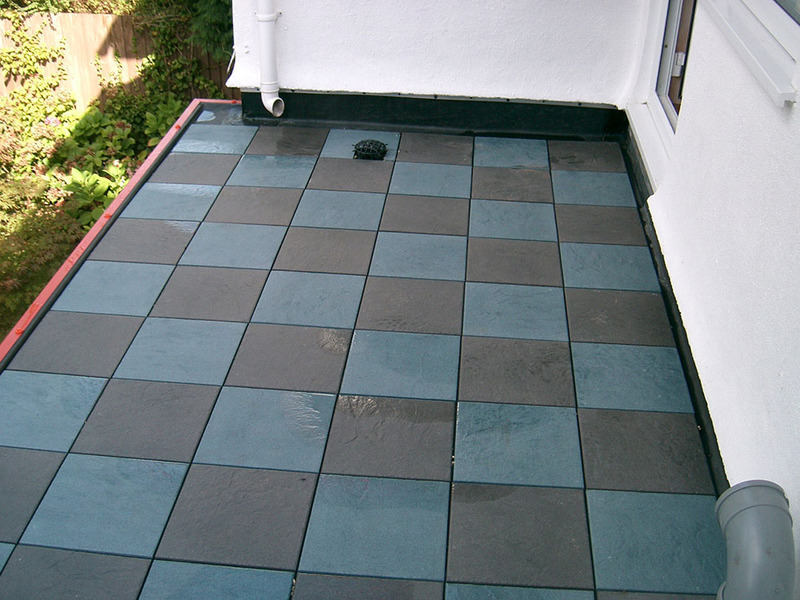 These include decorative concrete, rubber or plastic tiles and timber decking. 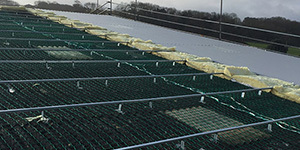 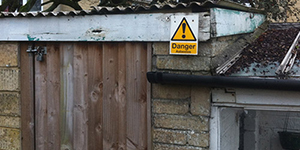 During our work, we can incorporate the installation of perimeter railings or liaise with another installer where required.